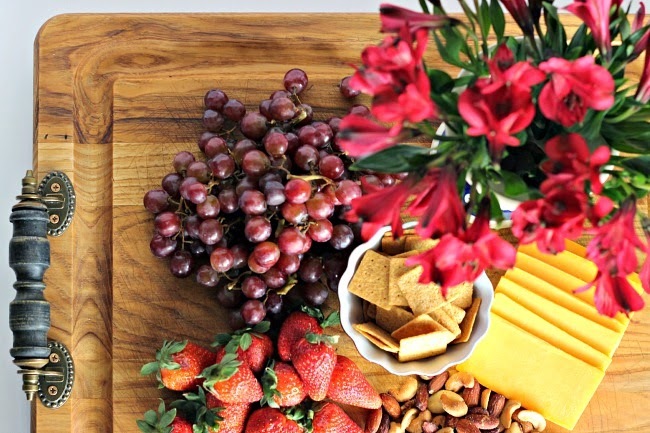 If you've been around for a while you know that I enjoy putting together holiday tablescapes. 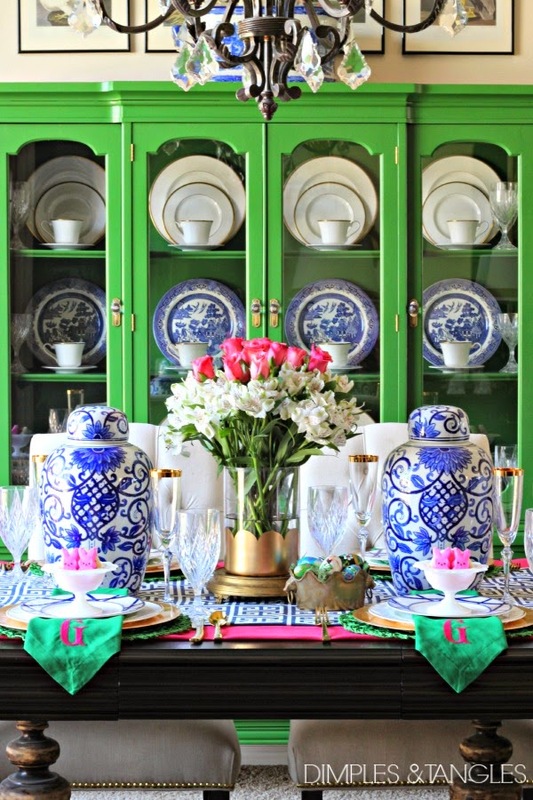 I've been thinking about my Easter table for a while, and was thrilled when Mikasa offered to send me a few pieces to make it even more beautiful. 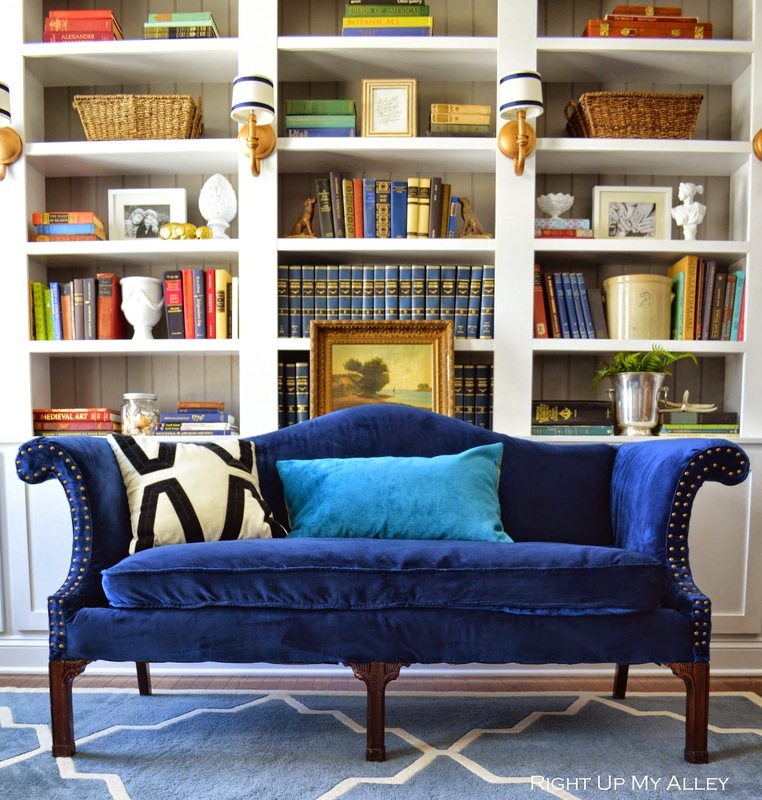 In my last Friday Favorites post, I mentioned my intent to participate in the next round of the One Room Challenge this Spring. The challenge begins this Thursday, so my mind is jumbled with all of the inspiration I've tucked away for years. Today I thought I'd share a few of those images with you. 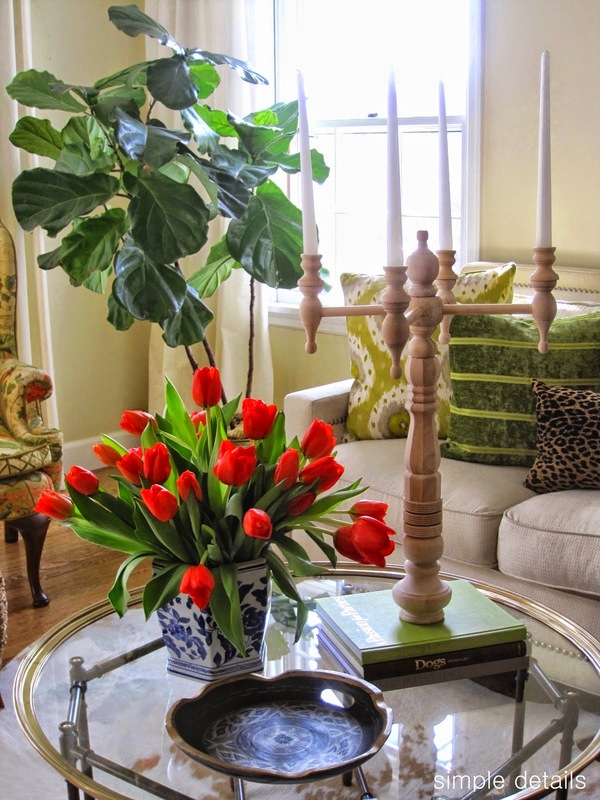 Some are specific design elements I want to include in the room, some are for furniture inspiration, and some are just general color or mood inspiration. I'll get more specific on Thursday when I share my inspiration board for the room with you! *If you would like to pin any of these images, please make one click on the link under each photo, and pin from the original source. Thanks! Happy Friday everyone! 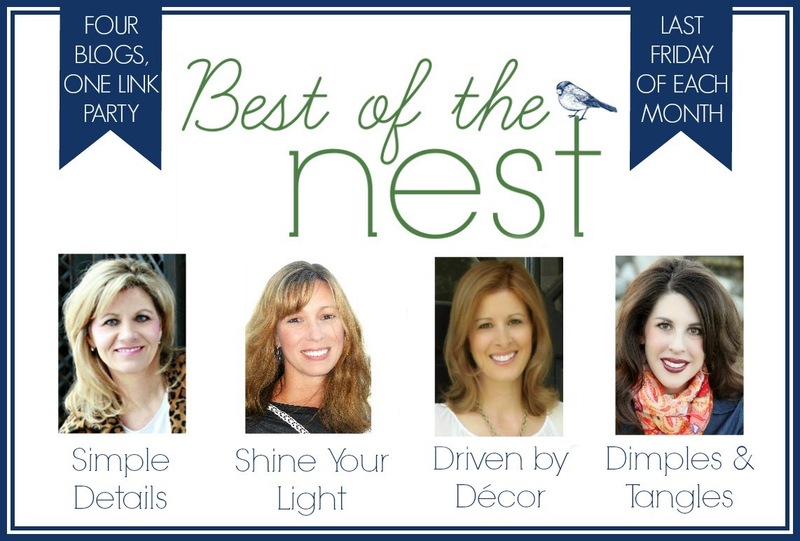 Welcome to Best of the Nest for this month. We're excited to see what great projects you've been working on. 10 GREAT LAMPS UNDER $60, AND YOU'LL NEVER BELIEVE WHERE THEY'RE FROM! I don't even remember what I was looking for, but recently I found myself on Walmart's website, and could not believe the stylish lamps that they had available. And, I really couldn't believe the fantastic prices! Many are from the Better Homes & Gardens line, I think that partnership was such a smart move on WM's part. 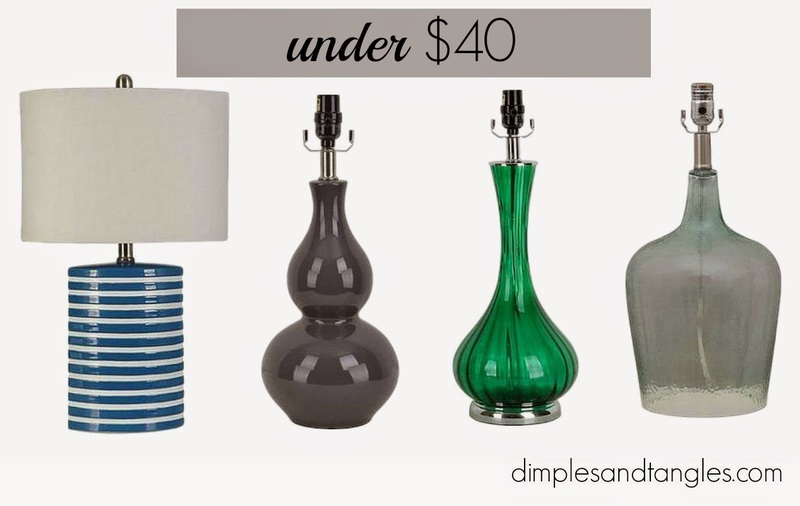 I picked out a few of my favorites, many of which are very similar to high dollar designer lamps. Hello my friends! One of my blogging goals lately has been to show you not only more involved makeovers and room reveals, but super simple projects that anyone could do. What I'm sharing today definitely falls into the "anyone can do this" category. In more than one store that I've been in lately, I've noticed many vases and pots with gold detail trim. 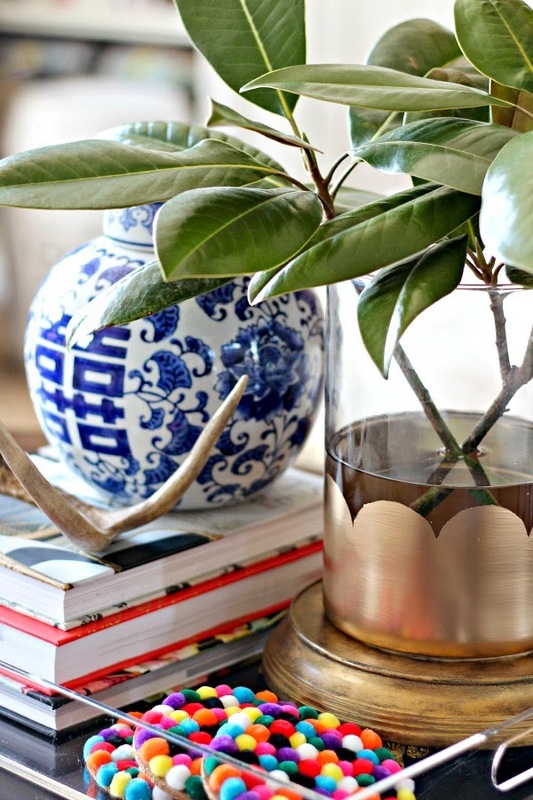 What a great way to dress up a plain old vase! With a recent garage sale find vase that I had on hand, I set out to create my own. Aren't Fridays just the best? I hope you'll enjoy some weekend reading! 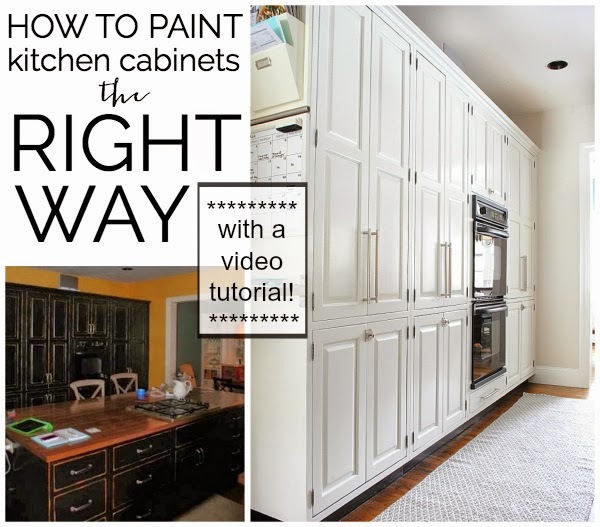 Jennifer shared a tutorial and video on how to paint kitchen cabinets. 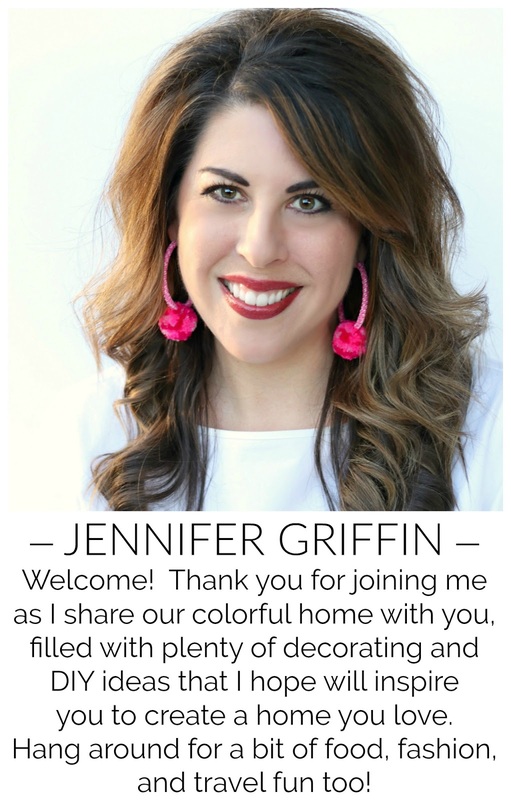 I never got around to posting about painting my cabinets yet, so go check out Jennifer's tutorial at The Chronicles of Home. It's fantastic. As much as I love black paint, this white wall of cabinets is just too good. Can you believe this before and after? Today we're going on a little field trip! 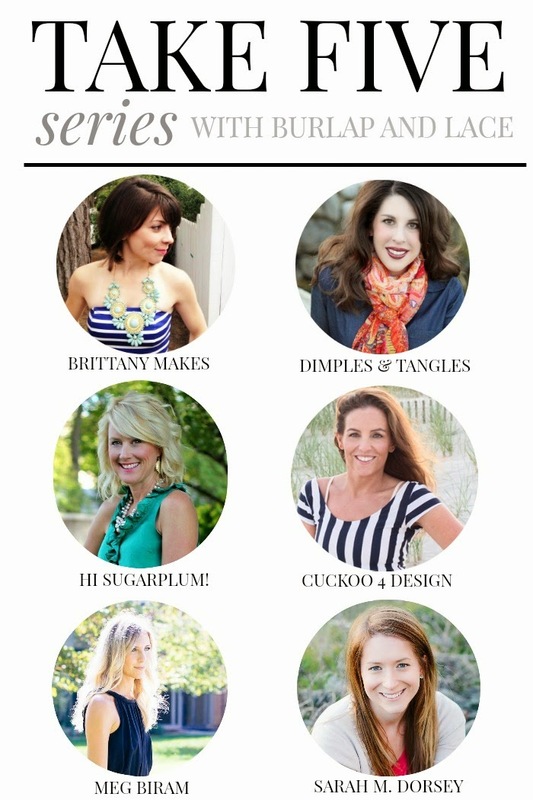 My friend Shannon from Burlap and Lace is away on a dream Parisian vacay, and she's invited me and a few fellow bloggers to fill in with a little Q&A while she's gone. Hey friends, Happy Monday! 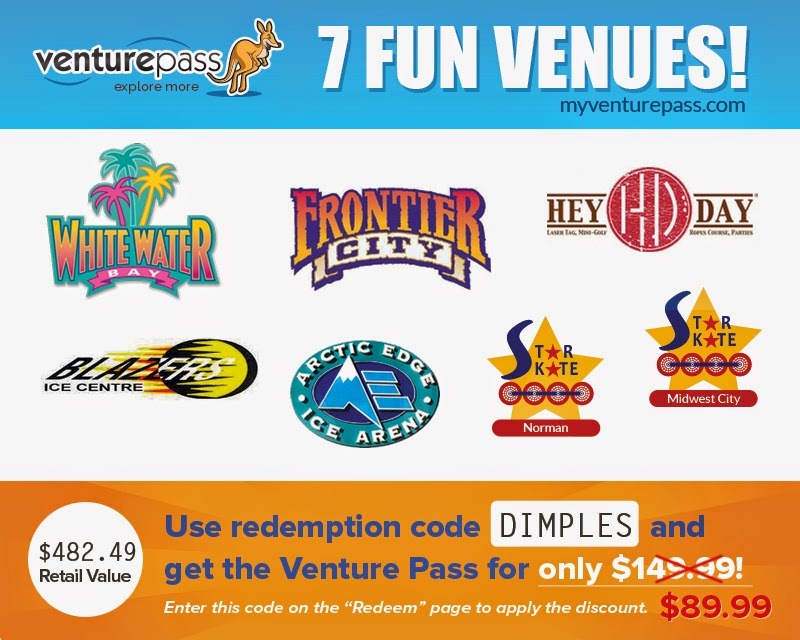 We're officially on Spring Break and getting just a hint of what's to come with summer just around the corner... lots of free time! How are you planning to keep your kids busy? I happen to have a great suggestion for you today. Wow, this week flew by! It helped that it was incredibly busy and that the weather was gorgeous! It's so much easier to knock out projects when the weather is nice. Here are a few things that have caught my eye lately. My favorite DIY in a while... Pam's genius Look for Less DIY 4 Arm Candleabra. When the $600 version wasn't in her budget (I don't know many people who WOULD have that in their budget for a wooden candleabra! ), she pieced together everything to make her own, and it's pretty unbelievable how close it is to the original. I'm determined to make one (or two!) for myself, and have started gathering my parts and pieces to get it done. 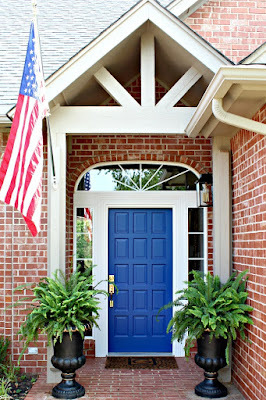 Today I wanted to share one quick, totally doable idea even for the beginning DIYer. 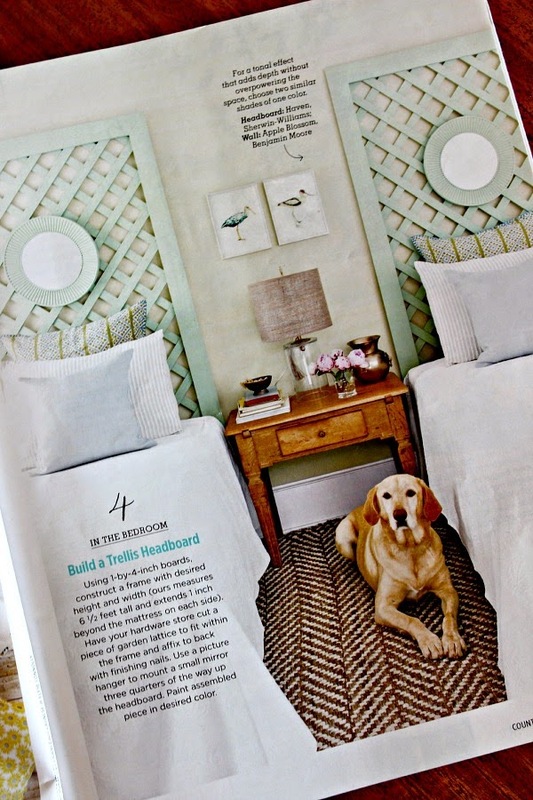 I recently flipped through the latest issue of Country Living and was struck by these darling headboards. One big project happening soon is my Master Bedroom (even though I've been saying that for well over 2 years, it's REALLY happening soon, I promise!). However, right now the room is like my storage closet. I'll spare you the photo, just believe me. 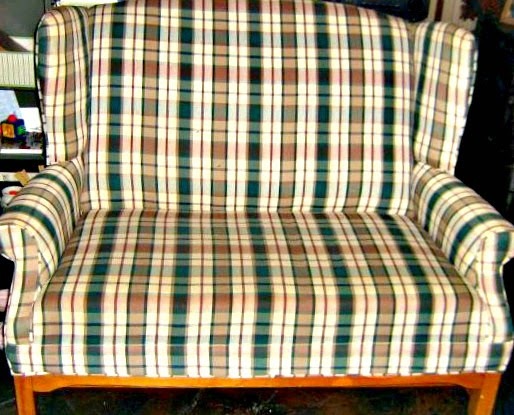 One thing that's been tucked in the corner (and piled up with all of my extra everythings) is a wingback settee that I bought on Craigslist several years ago, planning to recover it and use in in the breakfast nook. About a month ago we were guests at the sweetest, most beautiful wedding. Such thoughtfulness and care were given to all of the details, and I noticed. One of the things I paid attention to was the buffet line. Not only was the food delicious, but the catering company used amazing, rustic serving pieces. One of those was a huge, live edge wood slab with chunky iron handles on the sides. It was being used to hold a delicious spiral sliced ham, and as I picked up my piece I thought what a great DIY that serving board would be!